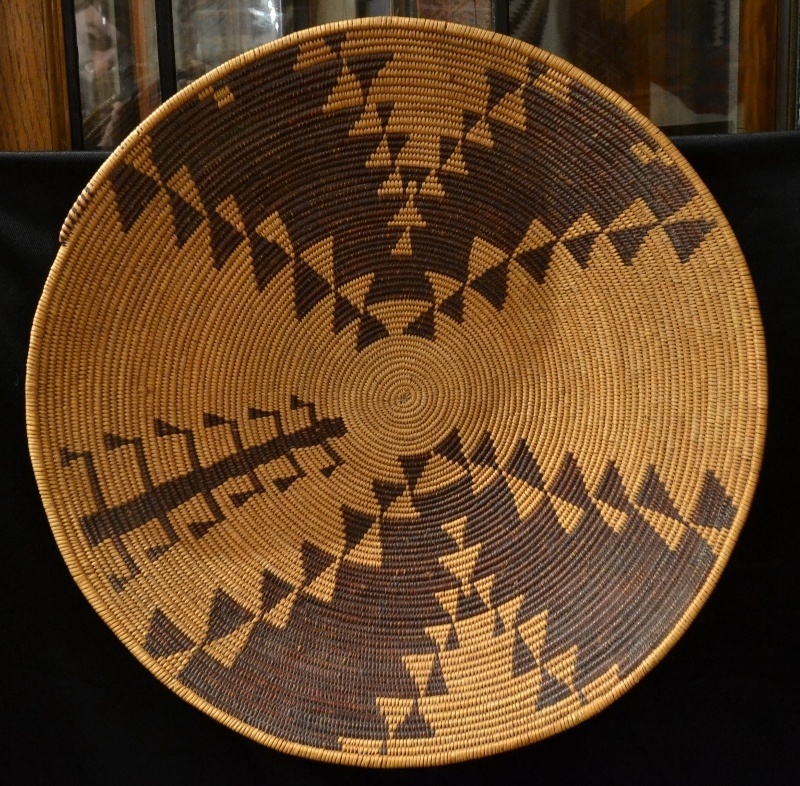 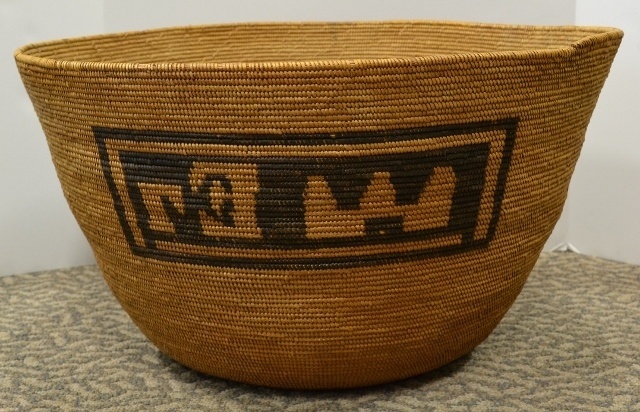 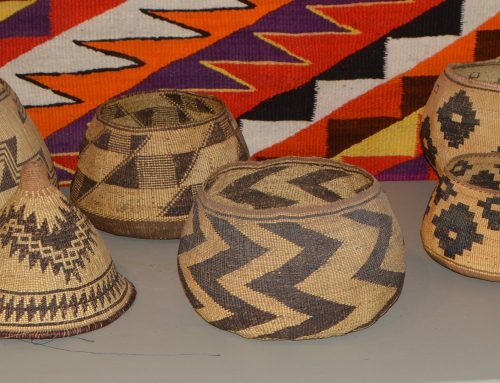 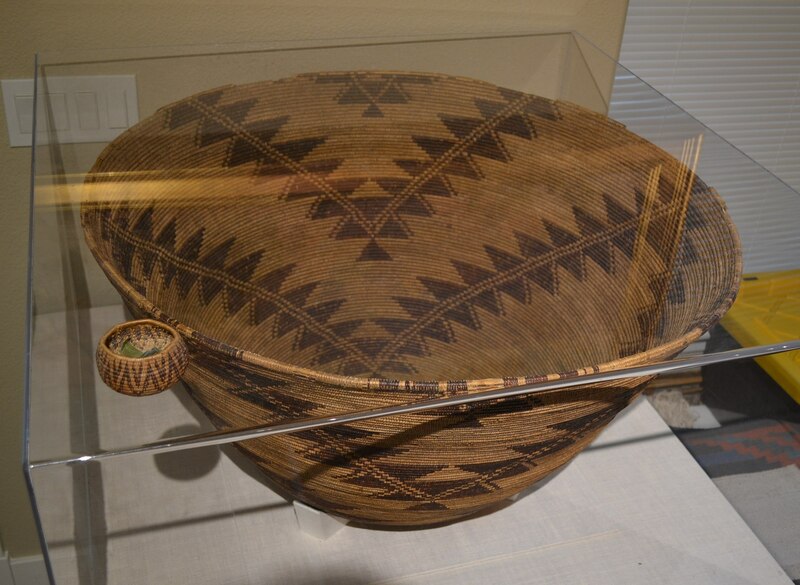 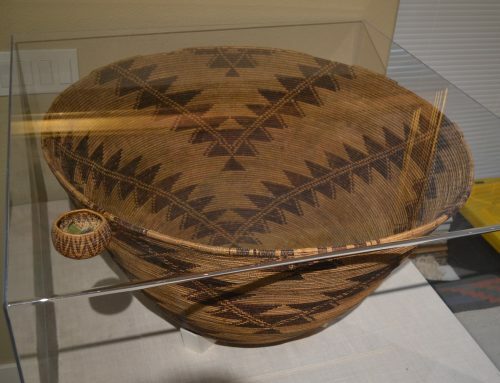 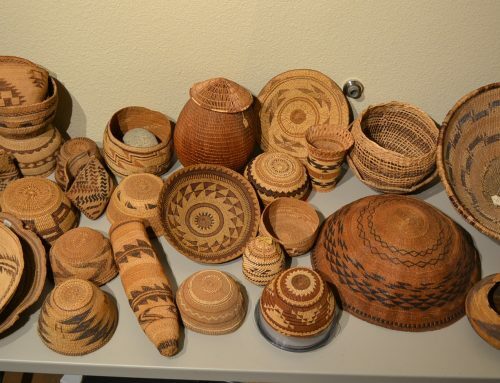 Maidu Basket tray circa early 20th Century. 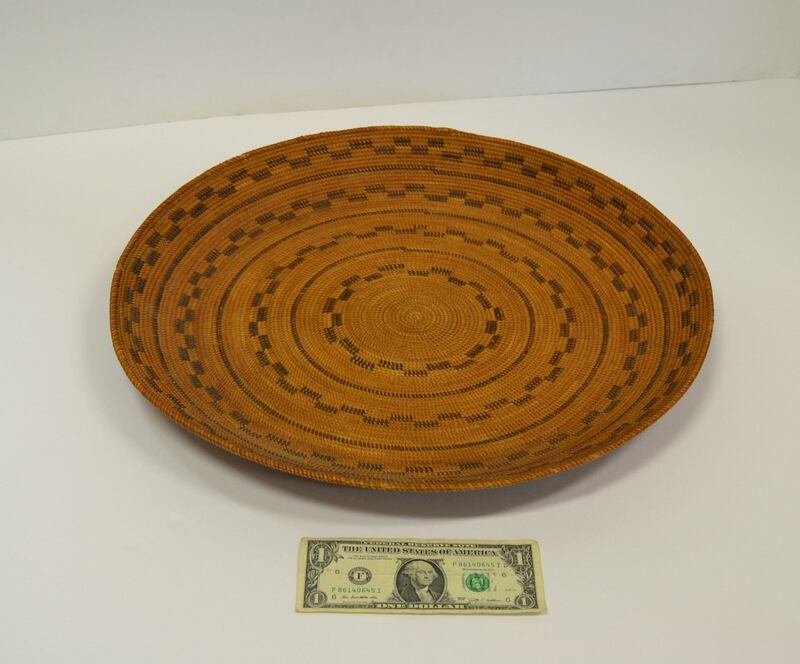 Measures 18″ across. 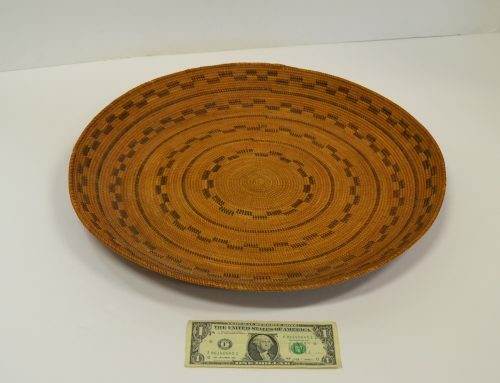 Please contact us for price and a condition report.